" We ask that you fax a request yourselves asking to have the House version match the Senate version so that we can do away with this unnecessary burden." Re: SEC. 302. CLARIFICATION OF LOGBOOK AND ENTRY REQUIREMENTS . 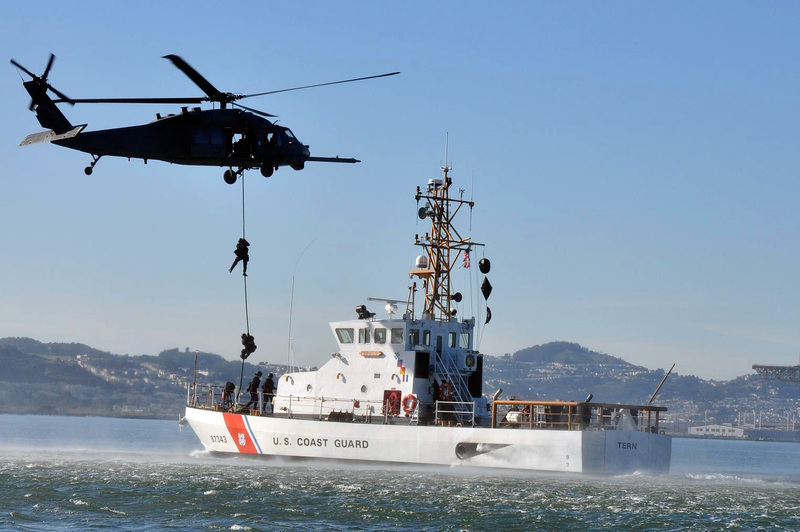 "The 2010 Coast Guard Authorization Act included a new requirement for USCG Inspected Passenger carrying vessels to provide and keep onboard new logbooks to include a dozen types of entries from maintaining crew working hours to providing injury and damage reports. These logbooks were intended for vessels on an international voyage and travel from an Atlantic to Pacific port but the language was applied to all USCG COI Passenger vessels. The 2010 requirement created an unnecessary and burdensome regulation for small family business operations and the USCG has yet to implement rulemaking on the 2010 Act." Read the entire NACO letter here, and remember to weigh in with your elected reps on this issue. The Council will meet next month in Seattle with a focus on commercial fishing regulations - not much on the agenda for the charter industry at this time. You can find out more about the meeting here. The NPFMC has a New Online Public Comment Portal. Check it out here.